Formulated to be used outdoors, each stick will help you enjoy your outdoor entertaining for up to an hour. 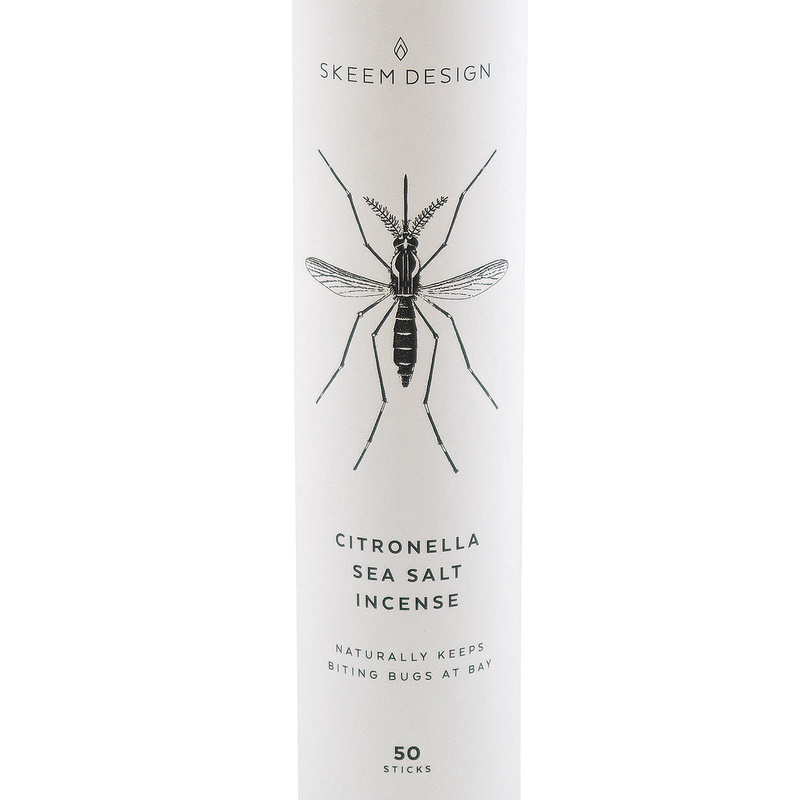 Citronella is a proven, all-natural, insect repellent made from the leaves and stems of the lemongrass plant. 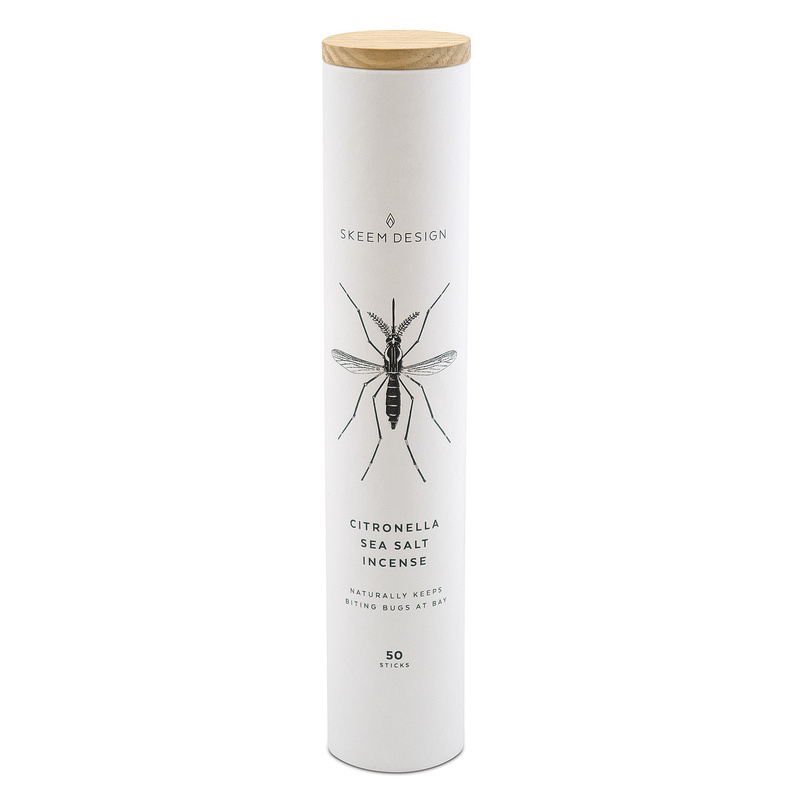 It repels insects by masking the smells biting insects are attracted to. These citronella oils are blended with fine fragrances to smell as good as they look.